Success Begins with a Great Foundation! 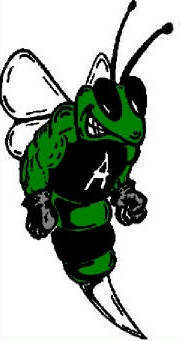 The Azle Education Foundation is a non-profit, tax-exempt 501 (c) (3) corporation managed by its own board of directors. Promote and facilitate the funding of creative and innovative education programs. Recognize and encourage Azle ISD students and staff through positive reinforcement of educational activities. Ensure a perpetual source of funds through donations received from individuals, corporations, foundations and income earned on endowment funds. Provide opportunities for the community to financially support educational innovation and excellence. 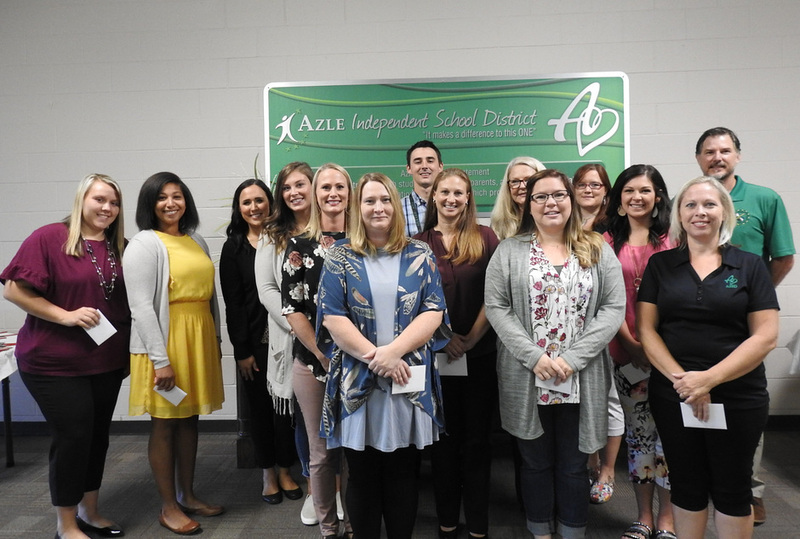 Your contribution to the Azle Education Foundation will be gratefully received and carefully appropriated to provide educational opportunities for the students of Azle Independent School District. Your contribution is fully tax deductible.